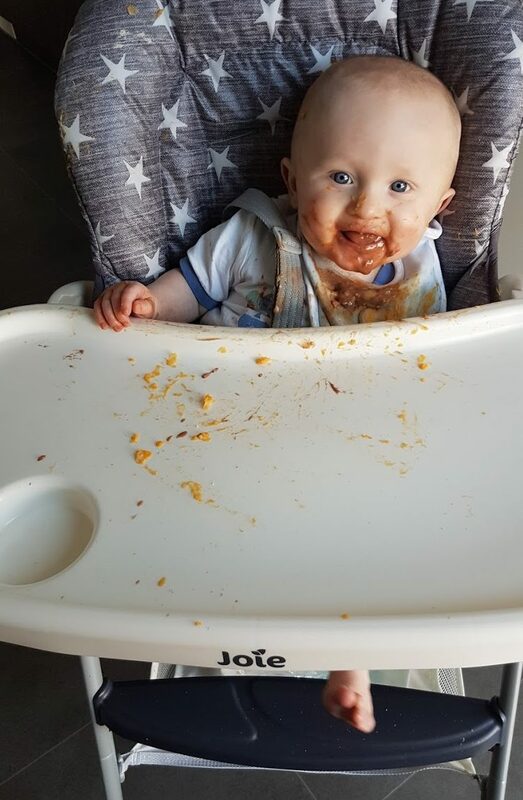 You may have seen my first post about Tom’s weaning journey over here – how we started, what I’m feeding him and a few of my recipes he seems to be enjoying. Now that he has just turned 8 months (where is the time going?!) I thought I’d pop another post up as part of this exciting journey. Although I love whizzing up healthy meals for Tom, sometimes I’m so busy with work, blogging and events that I don’t always get chance to put time aside to cook, blend and pot up – which is where Piccolo pouches come in super handy. An organic range of 100% natural baby food with Mediterranean roots, founder Cat was brought up on wholesome food as a way of life, which inspired her to launch the brand to give parents and their babies a healthy, tasty start. 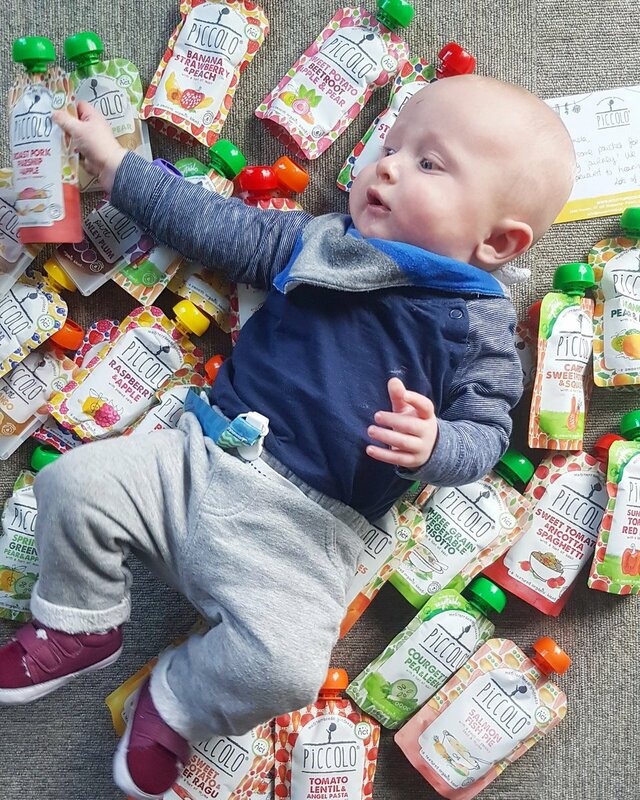 Offering Stage 1 (suitable from 6 months) and Stage 2 (suitable from 7 months) pouches, I was kindly sent a selection to try with Tom, all of which sounded absolutely delicious and much more exciting than some of the other flavours of baby foods on the market. As a starting point, the Pure pouches are great to keep in the cupboard or when out and about, as they can easily be paired up with other things like natural yogurt, rice cakes and bread. I’ve read that it’s good to get babies used to single flavours as well as introducing them to a wide range of elements mixed together – which is the next step as part of the Piccolo range. Tom was a huge fan of the fruit and vegetable combinations, particularly Spring Greens with pear, apple and a hint of mint, as well as Sweet Potato with beetroot, apple and pear. I’ll admit that I also had a spoonful or two of every single pouch (obviously!) and these were simply divine. These interesting and unusual mixes also gave me some inspiration going forwards in terms of what fruits, vegetables and herbs work together for when I get chance to whizz them up myself – but for convenience, these are ideal. The fruit blends are equally interesting, with options like Peach, apple and basil, and once again Tom gobbled them up in minutes. That boy knows what he likes, and that’s pretty much anything at the moment! I really liked that some of the pouches also included blends with wholegrain oats and yogurt, which made a great breakfast option and a nice change to baby porridge with fruit puree – ideal if we were away or out early in the morning. Moving into stage 2, I gave Tom these pouches once he hit the 7 month mark. 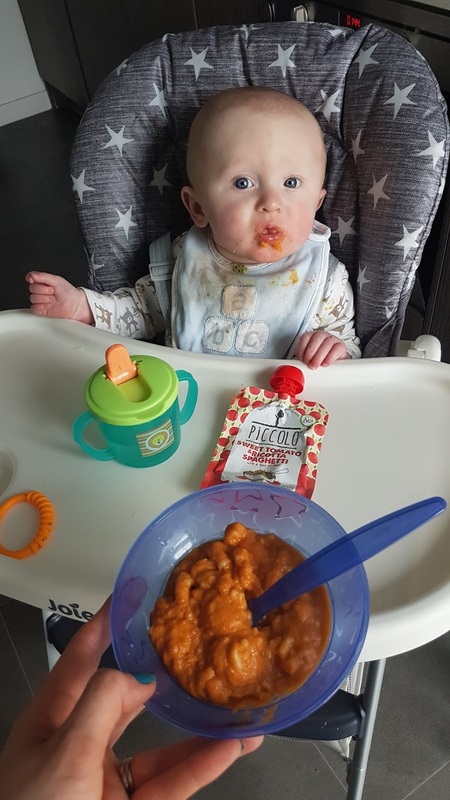 Aimed at helping your baby to transition from first tastes and smooth textures to more complex ones with a variety of meal-inspired blends, once again the combinations sounded delicious and an excellent way for getting baby used to more adult food. Although he wasn’t too sure about the Salmon Fish Pie, he wolfed down both the tomato-based pasta ones (Tomato, Lentil & Angel Pasta and Sweet Tomato Ricotta Spaghetti) and enjoyed the cheesier flavours of the Squash Mac & Cheese. And let’s not forget the slightly richer tastes of the Lamb Ratatouille and Sweet Potato Beef Ragu (told you, they made my mouth water!) which he really warmed too after a couple of spoonfuls. 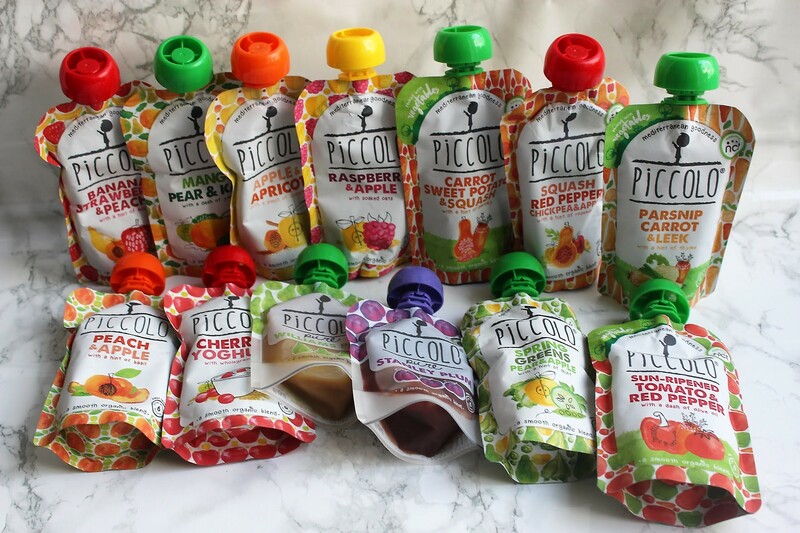 It’s been a pleasure to try out Piccolo pouches throughout our weaning journey so far. 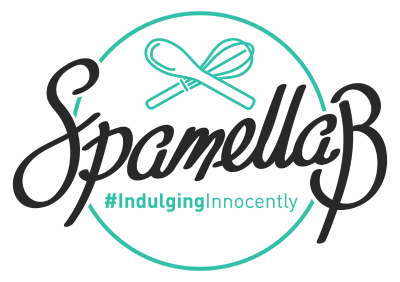 I love the branding, packaging, the fact the all of the ingredients are clearly listed with no nasties in sight, plus they give 10% of their profits to food education charities, helping other parents to be more aware of food for their children. 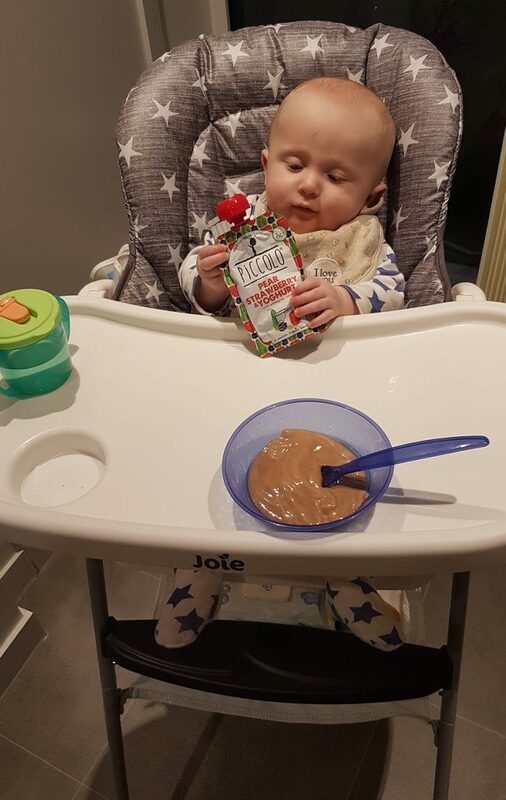 The pouches are ideal for busy parents who want to give their babies interesting, nutritious foods and new experiences of tastes and textures, and I couldn’t recommend them enough. Thank you, Piccolo, Tom had a cracking time tasting them all! The Piccolo Organic Baby Food is available in Boots, Asda, Waitrose, Morrisons and Mothercare to name a few, with the range starting at just 90p.